On Killary Sheep Farm we have three working dogs sweep lassie and fly there is usually a puppy knocking around the farm as well. Training the dogs is hard work and time consuming but its very rewarding when the dog finally gets it right. 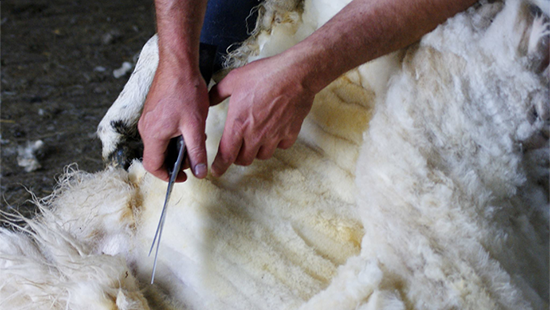 July to September We shear all our sheep with the hand shears which is the traditional way of sheep shearing. It is unusual to see hand shearing still in practice as most farmers are using the machine now but I don’t like the machine I think it takes too much wool off and the sheep get cold after. 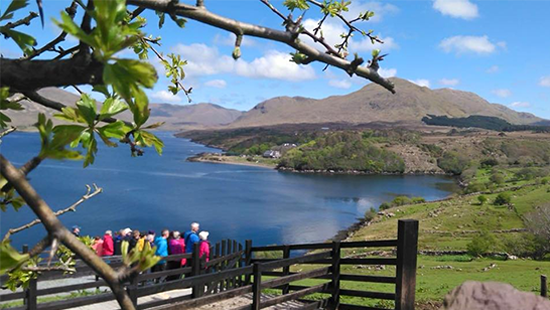 On Killary sheepfarm we bring our guests on picturesque walks along country trails, overlooking the Killary Fjord. These walks are held at 11 am, 1 pm and 3pm, Tuesday to Sunday or also available by appointment. 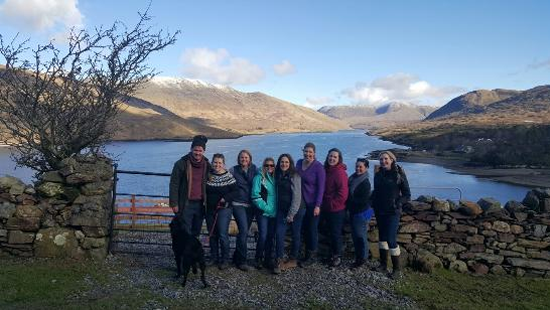 When you think of a trip to Ireland, visiting a sheep farm may not be on your list of experiences, but it should be! Tom and his dog Roy put on quite a show in rounding up sheep scattered across the landscape. 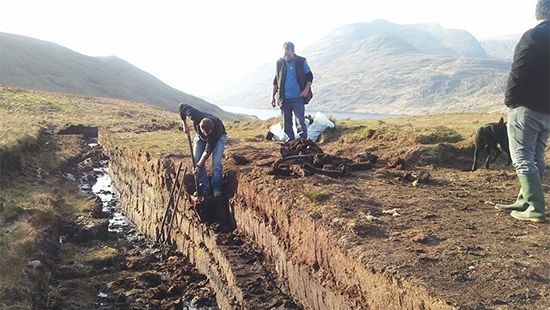 After watching how they work, hike up to experience a true Irish peat bog and learn what goes into creating fuel in a land with few trees. We loved it!